Tonneau covers are the best complement to all pickup trucks, thanks to their style and added security. 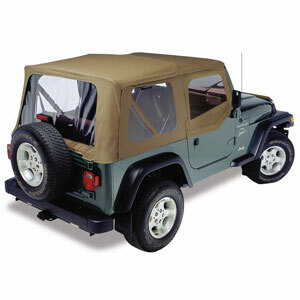 The question isn't whether you need a tonneau cover, but what kind of truck bed cover best suits your needs. 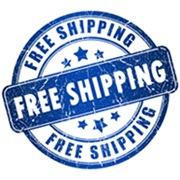 First and foremost, bed covers keep your cargo away from the weather and would-be thieves. 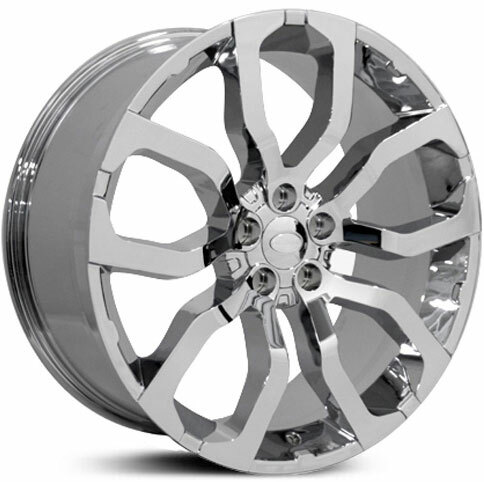 But, they're also the perfect way to upgrade your truck's look, increase gas mileage and protect your payload. Hubcap, Tire & Wheel offers an impressive collection of hard and soft tonneau covers in a variety of categories including roll-up, folding, retractable and hinged. 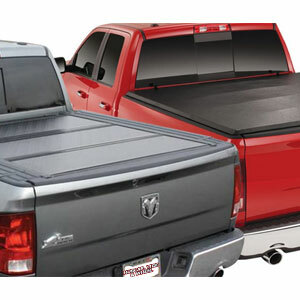 We have a huge selection of tonneau covers for all types of trucks. 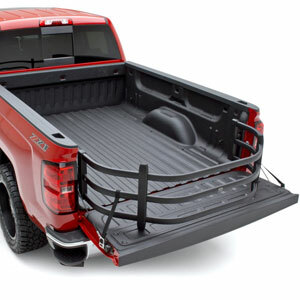 Here at Hubcap, Tire & Wheel you can find everything you need to know for choosing the right truck bed cover for your pickup. Use our vehicle application guide so you can easily pick the tonneau cover that will fit your truck. 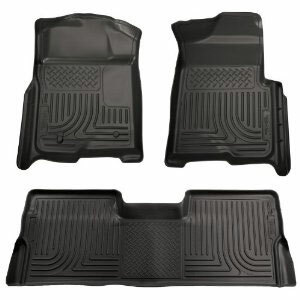 2000-2004 Toyota Tacoma Double Cab 4 door 5' bed. Introducing the BAK BAKFlip CS (26404BT). 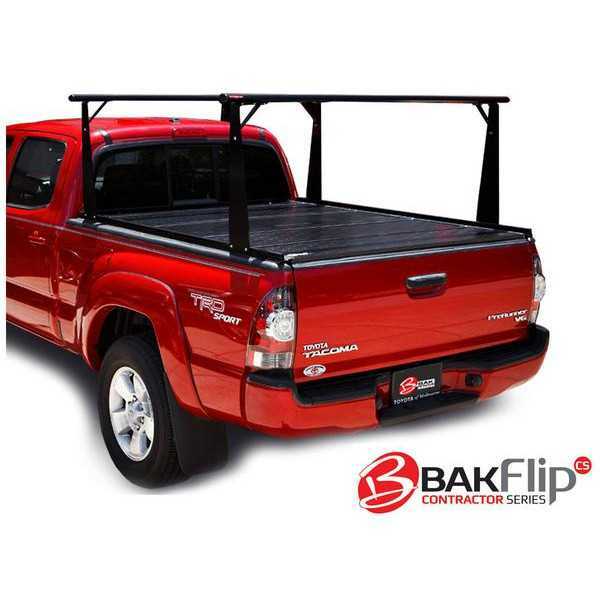 The BAKFlip CS is the combination of a hard folding aluminum tonneau cover and an integrated rack system. The ultimate solution for both storage and cargo management. The CS provides flexible loading features to accommodate a variety of options from construction materials to sporting goods. The rack uprights and crossbars can be installed or removed in minutes offering the ultimate in truck bed versatility. 1996-2004 Toyota Tacoma Regular & Access Cab 6' bed. Introducing the BAK BAKFlip CS (26403BT). The BAKFlip CS is the combination of a hard folding aluminum tonneau cover and an integrated rack system. 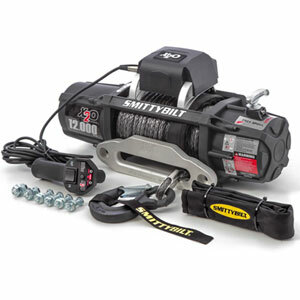 The ultimate solution for both storage and cargo management. The CS provides flexible loading features to accommodate a variety of options from construction materials to sporting goods. The rack uprights and crossbars can be installed or removed in minutes offering the ultimate in truck bed versatility. 2007-2015 Toyota Tundra Crew Max 5' 6" bed. Introducing the BAK BAKFlip CS (26409BT). The BAKFlip CS is the combination of a hard folding aluminum tonneau cover and an integrated rack system. The ultimate solution for both storage and cargo management. The CS provides flexible loading features to accommodate a variety of options from construction materials to sporting goods. The rack uprights and crossbars can be installed or removed in minutes offering the ultimate in truck bed versatility. 2007-2015 Toyota Tundra w/ track Crew Max 5' 6" bed. Introducing the BAK BAKFlip CS (26409TBT). The BAKFlip CS is the combination of a hard folding aluminum tonneau cover and an integrated rack system. 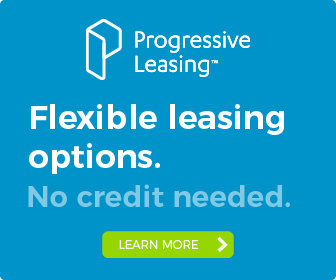 The ultimate solution for both storage and cargo management. The CS provides flexible loading features to accommodate a variety of options from construction materials to sporting goods. 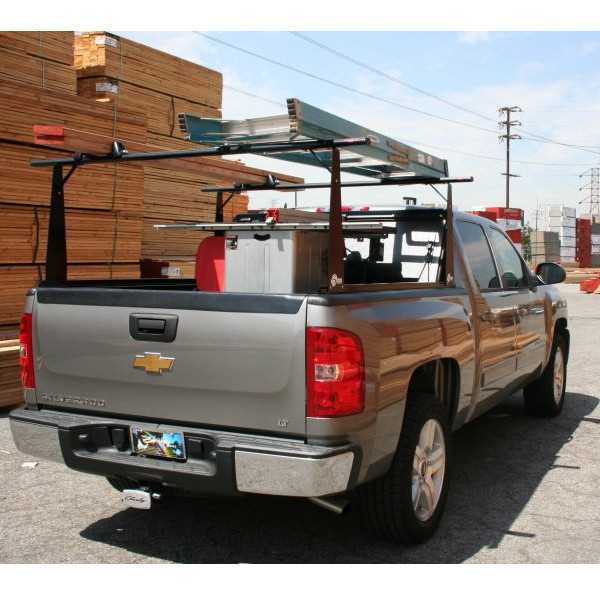 The rack uprights and crossbars can be installed or removed in minutes offering the ultimate in truck bed versatility. 2007-2015 Toyota Tundra Double Cab 6' 6" bed. Introducing the BAK BAKFlip CS (26410BT). The BAKFlip CS is the combination of a hard folding aluminum tonneau cover and an integrated rack system. The ultimate solution for both storage and cargo management. The CS provides flexible loading features to accommodate a variety of options from construction materials to sporting goods. 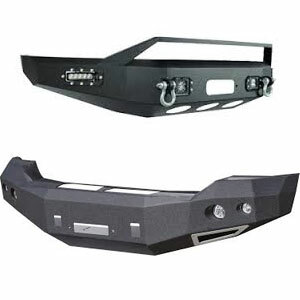 The rack uprights and crossbars can be installed or removed in minutes offering the ultimate in truck bed versatility. 2007-2015 Toyota Tundra w/ track Double Cab 6' 6" bed. Introducing the BAK BAKFlip CS (26410TBT). The BAKFlip CS is the combination of a hard folding aluminum tonneau cover and an integrated rack system. The ultimate solution for both storage and cargo management. The CS provides flexible loading features to accommodate a variety of options from construction materials to sporting goods. 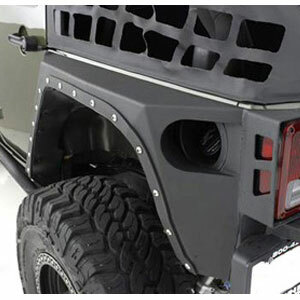 The rack uprights and crossbars can be installed or removed in minutes offering the ultimate in truck bed versatility. 2007-2015 Toyota Tundra Regular Cab & Double Cab 8' bed. Introducing the BAK BAKFlip CS (26411BT). The BAKFlip CS is the combination of a hard folding aluminum tonneau cover and an integrated rack system. The ultimate solution for both storage and cargo management. The CS provides flexible loading features to accommodate a variety of options from construction materials to sporting goods. 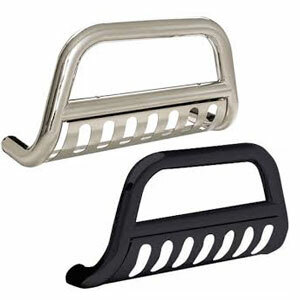 The rack uprights and crossbars can be installed or removed in minutes offering the ultimate in truck bed versatility. 2007-2015 Toyota Tundra w/ track Regular Cab & Double Cab 8' bed. Introducing the BAK BAKFlip CS (26411TBT). The BAKFlip CS is the combination of a hard folding aluminum tonneau cover and an integrated rack system. The ultimate solution for both storage and cargo management. The CS provides flexible loading features to accommodate a variety of options from construction materials to sporting goods. 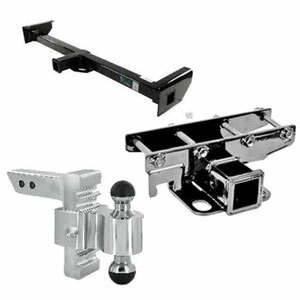 The rack uprights and crossbars can be installed or removed in minutes offering the ultimate in truck bed versatility. 2000-2006 Toyota Tundra Double Cab 6' 2" bed. Introducing the BAK BAKFlip CS (26405BT). The BAKFlip CS is the combination of a hard folding aluminum tonneau cover and an integrated rack system. The ultimate solution for both storage and cargo management. The CS provides flexible loading features to accommodate a variety of options from construction materials to sporting goods. 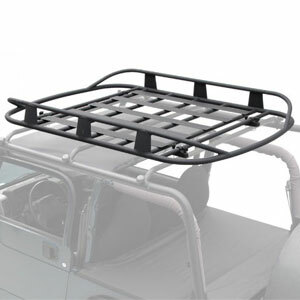 The rack uprights and crossbars can be installed or removed in minutes offering the ultimate in truck bed versatility. 2000-2006 Toyota Tundra Access Cab 6' 4" bed. Introducing the BAK BAKFlip CS (26401BT). The BAKFlip CS is the combination of a hard folding aluminum tonneau cover and an integrated rack system. The ultimate solution for both storage and cargo management. The CS provides flexible loading features to accommodate a variety of options from construction materials to sporting goods. 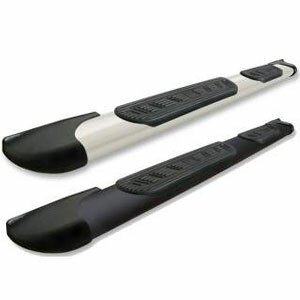 The rack uprights and crossbars can be installed or removed in minutes offering the ultimate in truck bed versatility. 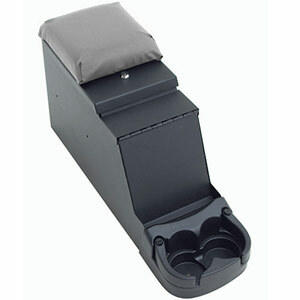 2000-2006 Toyota Tundra Regular Cab 8' bed. Introducing the BAK BAKFlip CS (26402BT). The BAKFlip CS is the combination of a hard folding aluminum tonneau cover and an integrated rack system. The ultimate solution for both storage and cargo management. The CS provides flexible loading features to accommodate a variety of options from construction materials to sporting goods. 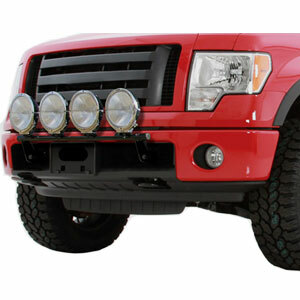 The rack uprights and crossbars can be installed or removed in minutes offering the ultimate in truck bed versatility. 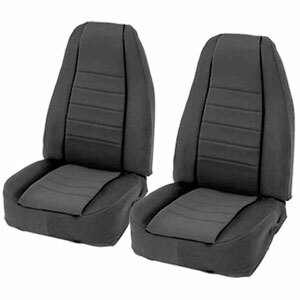 1993-2004 Chevrolet S-10 Regular Cab 7' 6" bed. Introducing the BAK BAKFlip CS-F1 (72104BT). The BAKFlip CS/F1 offers the same flexibility and convenience of the CS, now with an FRP (Fiberglass Reinforced Polymer) high-gloss surface for increased rigidity and protection. The CS/F1 is your top choice when looking for a more durable and versatile cover and rack option. 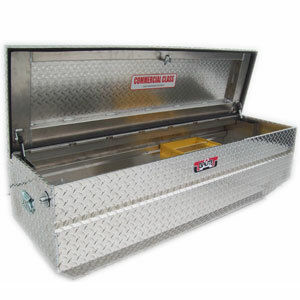 Designed for contractors, sports enthusiasts, and anyone looking to utilize a tonneau cover and rack simultaneously, the CS provides flexible loading features to accommodate a variety of cargo from utility equipment and construction materials, to sporting goods and appliances. 2015-2015 Chevrolet Silverado 1500, 2500, 3500, HD Crew Cab 4 door 5' 8" bed. Introducing the BAK BAKFlip CS-F1 (72120BT). The BAKFlip CS/F1 offers the same flexibility and convenience of the CS, now with an FRP (Fiberglass Reinforced Polymer) high-gloss surface for increased rigidity and protection. The CS/F1 is your top choice when looking for a more durable and versatile cover and rack option. Designed for contractors, sports enthusiasts, and anyone looking to utilize a tonneau cover and rack simultaneously, the CS provides flexible loading features to accommodate a variety of cargo from utility equipment and construction materials, to sporting goods and appliances. 2015-2015 Chevrolet Silverado 1500, 2500, 3500, HD Regular, Extended & Crew Cab 4 door 6' 6" bed. Introducing the BAK BAKFlip CS-F1 (72121BT). The BAKFlip CS/F1 offers the same flexibility and convenience of the CS, now with an FRP (Fiberglass Reinforced Polymer) high-gloss surface for increased rigidity and protection. The CS/F1 is your top choice when looking for a more durable and versatile cover and rack option. Designed for contractors, sports enthusiasts, and anyone looking to utilize a tonneau cover and rack simultaneously, the CS provides flexible loading features to accommodate a variety of cargo from utility equipment and construction materials, to sporting goods and appliances. 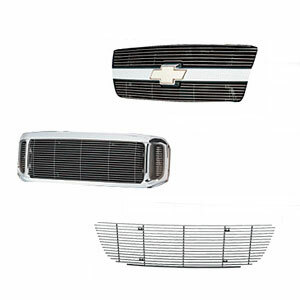 2015-2015 Chevrolet Silverado 1500, 2500, 3500, HD Regular, Extended & Crew Cab 4 door 8' bed. 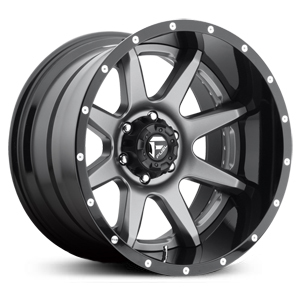 Introducing the BAK BAKFlip CS-F1 (72122BT). The BAKFlip CS/F1 offers the same flexibility and convenience of the CS, now with an FRP (Fiberglass Reinforced Polymer) high-gloss surface for increased rigidity and protection. The CS/F1 is your top choice when looking for a more durable and versatile cover and rack option. Designed for contractors, sports enthusiasts, and anyone looking to utilize a tonneau cover and rack simultaneously, the CS provides flexible loading features to accommodate a variety of cargo from utility equipment and construction materials, to sporting goods and appliances. 2014-2014 Chevrolet Silverado 1500 Crew Cab 4 door 5' 8" bed. Introducing the BAK BAKFlip CS-F1 (72120BT). The BAKFlip CS/F1 offers the same flexibility and convenience of the CS, now with an FRP (Fiberglass Reinforced Polymer) high-gloss surface for increased rigidity and protection. The CS/F1 is your top choice when looking for a more durable and versatile cover and rack option. Designed for contractors, sports enthusiasts, and anyone looking to utilize a tonneau cover and rack simultaneously, the CS provides flexible loading features to accommodate a variety of cargo from utility equipment and construction materials, to sporting goods and appliances. 2014-2014 Chevrolet Silverado 2500, 3500, HD Crew Cab 4 door 5' 8" bed. Introducing the BAK BAKFlip CS-F1 (72100BT). The BAKFlip CS/F1 offers the same flexibility and convenience of the CS, now with an FRP (Fiberglass Reinforced Polymer) high-gloss surface for increased rigidity and protection. The CS/F1 is your top choice when looking for a more durable and versatile cover and rack option. Designed for contractors, sports enthusiasts, and anyone looking to utilize a tonneau cover and rack simultaneously, the CS provides flexible loading features to accommodate a variety of cargo from utility equipment and construction materials, to sporting goods and appliances. 2014-2014 Chevrolet Silverado 1500 Regular, Extended & Crew Cab 4 door 6' 6" bed. Introducing the BAK BAKFlip CS-F1 (72121BT). The BAKFlip CS/F1 offers the same flexibility and convenience of the CS, now with an FRP (Fiberglass Reinforced Polymer) high-gloss surface for increased rigidity and protection. 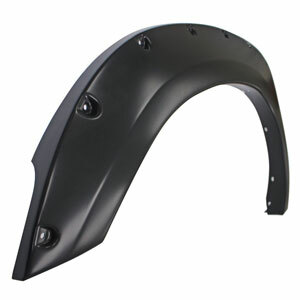 The CS/F1 is your top choice when looking for a more durable and versatile cover and rack option. Designed for contractors, sports enthusiasts, and anyone looking to utilize a tonneau cover and rack simultaneously, the CS provides flexible loading features to accommodate a variety of cargo from utility equipment and construction materials, to sporting goods and appliances. 2014-2014 Chevrolet Silverado 2500, 3500, HD Regular, Extended & Crew Cab 4 door 6' 6" bed. Introducing the BAK BAKFlip CS-F1 (72101BT). The BAKFlip CS/F1 offers the same flexibility and convenience of the CS, now with an FRP (Fiberglass Reinforced Polymer) high-gloss surface for increased rigidity and protection. The CS/F1 is your top choice when looking for a more durable and versatile cover and rack option. Designed for contractors, sports enthusiasts, and anyone looking to utilize a tonneau cover and rack simultaneously, the CS provides flexible loading features to accommodate a variety of cargo from utility equipment and construction materials, to sporting goods and appliances. 2014-2014 Chevrolet Silverado 1500 Regular, Extended & Crew Cab 4 door 8' bed. Introducing the BAK BAKFlip CS-F1 (72122BT). The BAKFlip CS/F1 offers the same flexibility and convenience of the CS, now with an FRP (Fiberglass Reinforced Polymer) high-gloss surface for increased rigidity and protection. The CS/F1 is your top choice when looking for a more durable and versatile cover and rack option. Designed for contractors, sports enthusiasts, and anyone looking to utilize a tonneau cover and rack simultaneously, the CS provides flexible loading features to accommodate a variety of cargo from utility equipment and construction materials, to sporting goods and appliances.